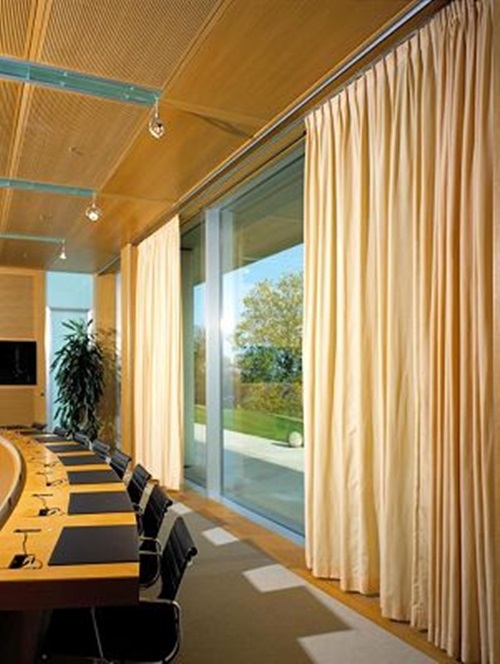 Gone are the days when motorized curtains were only found in conference rooms and big theaters. 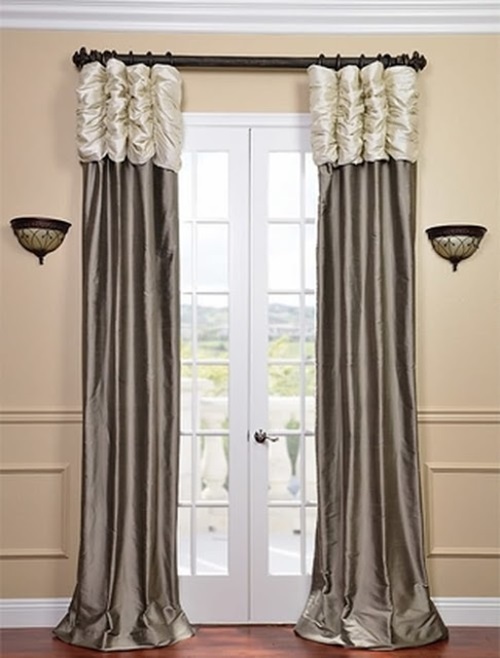 They are now commonly used and preferred in billions of homes. 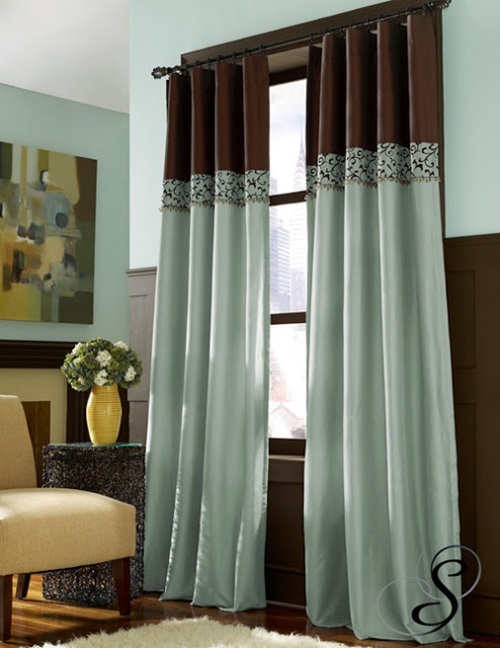 Not only are they affordable and attractive, but also their extreme functionality is meeting almost every customer’s requirements. 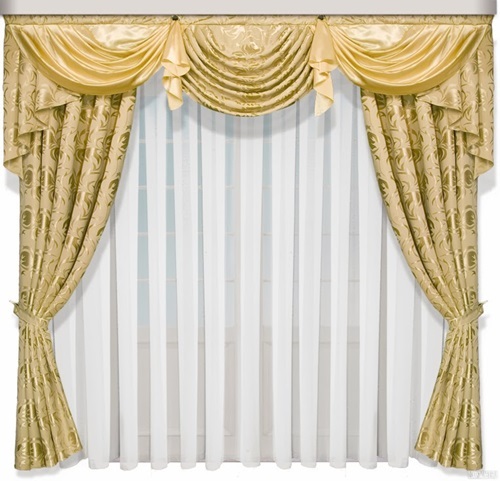 They also offer security and energy efficiency you won’t find in normal curtains. 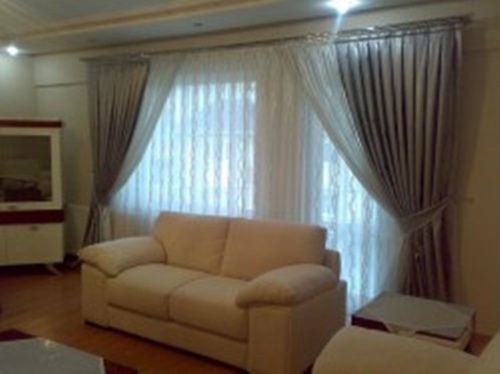 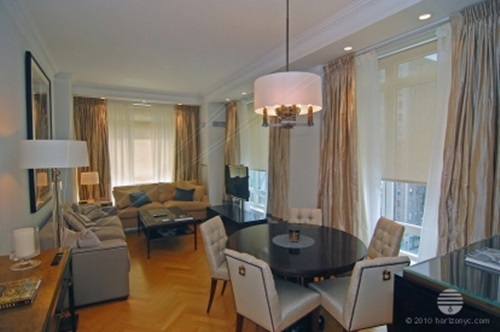 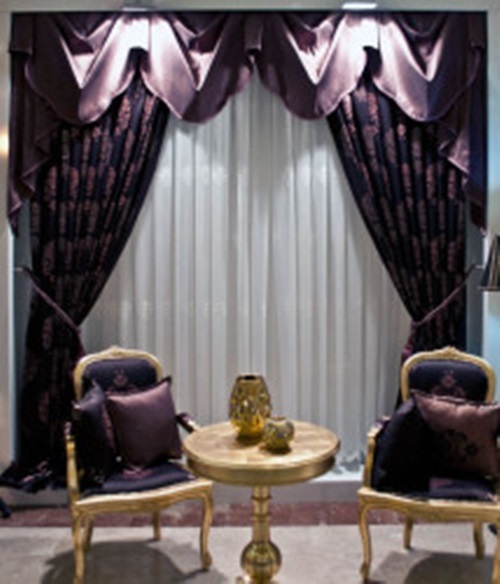 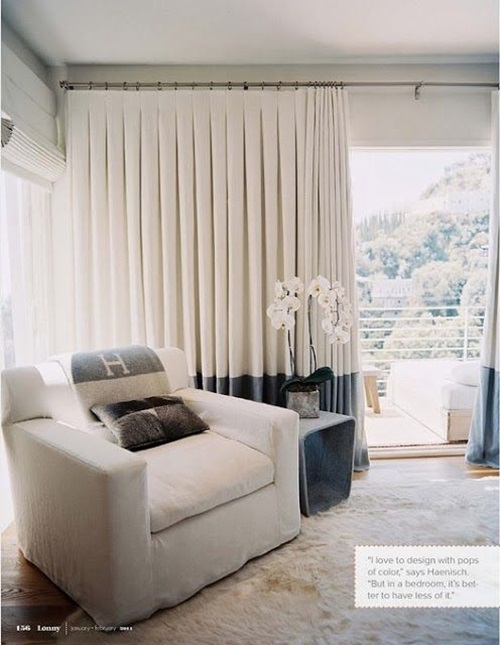 One of many cases, where electric curtains are indispensable, is if your curtains are to be placed behind a sofa or any other furniture piece. 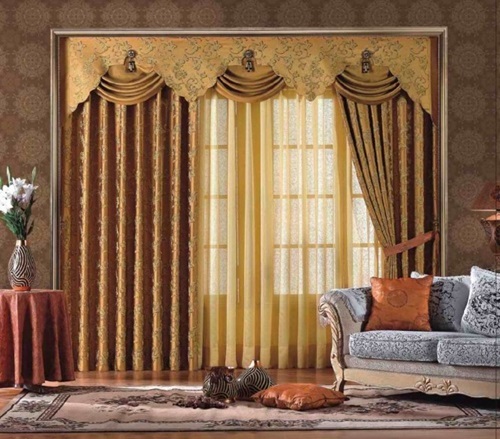 Also, if you have an old family member in your house or one with arthritis, they would find huge difficulty in pulling the curtains open and closed each day. 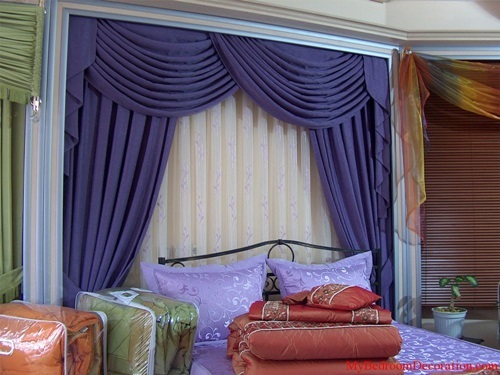 Even if none of those reasons apply to you, you will definitely enjoy a motorized curtain in your bedroom when you wake up early with sunlight coming in without you leaving the bed. 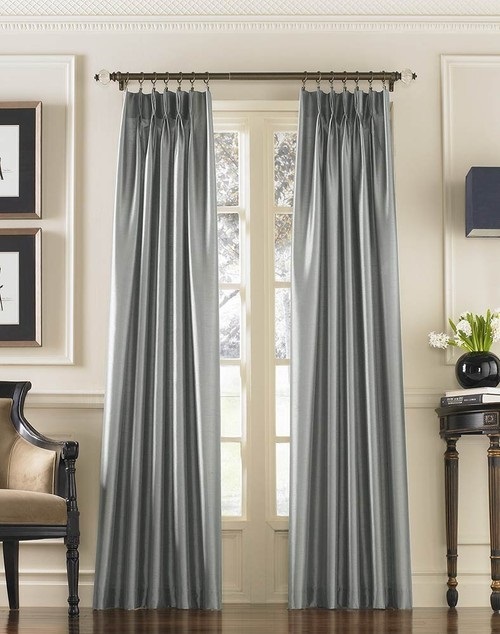 Also It’s a wonderful addition to any TV lounge or home theater in your house, as they help controlling the light and dampening the noise that enters the room, not to mention enhancing the dramatic mood. 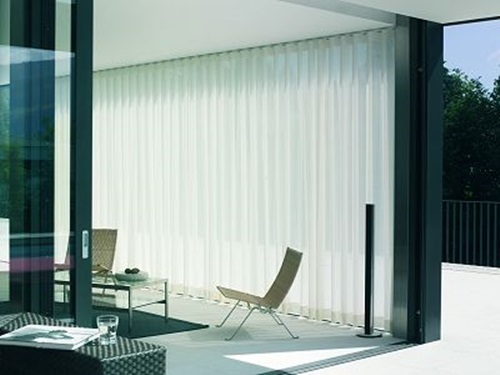 When you start your search for an automatic curtain system, you’ll find a variety of styles available. 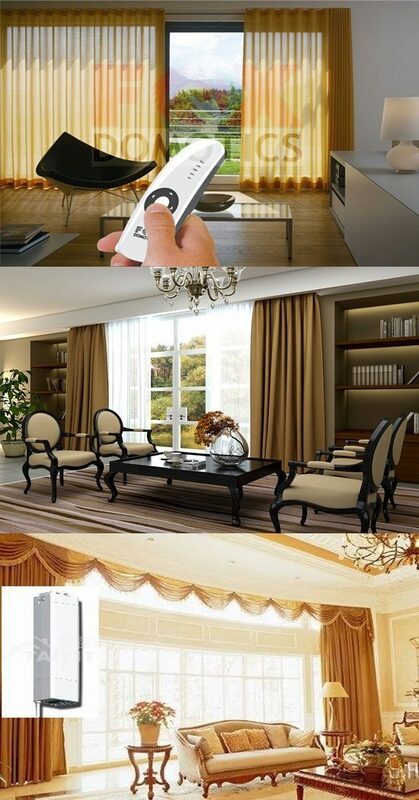 There are curtains controlled by a wall switch, a timer, a light sensor, or by a remote control. 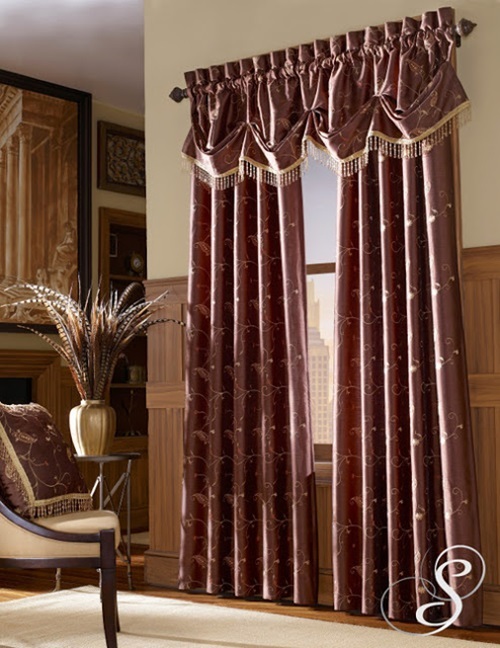 The premier system is the one with the timer, because then you can program your curtains to be closed in a specific time even if you aren’t home. 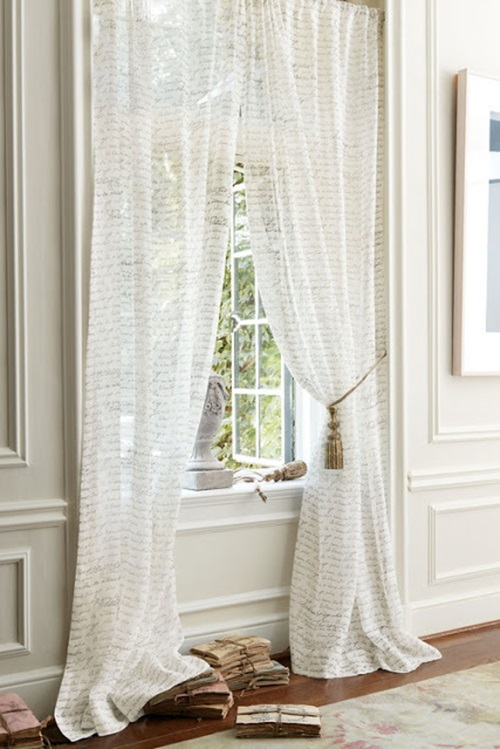 That way, your house will seem occupied all the time, protecting it against thieves and creepy people. 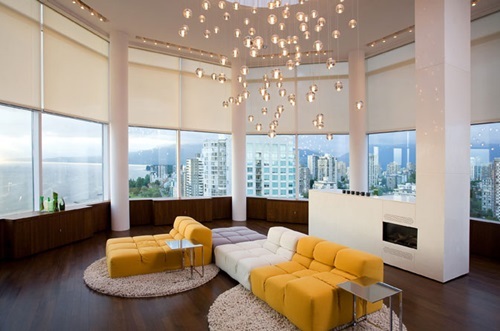 Sensor systems work by monitoring the level of light out there. 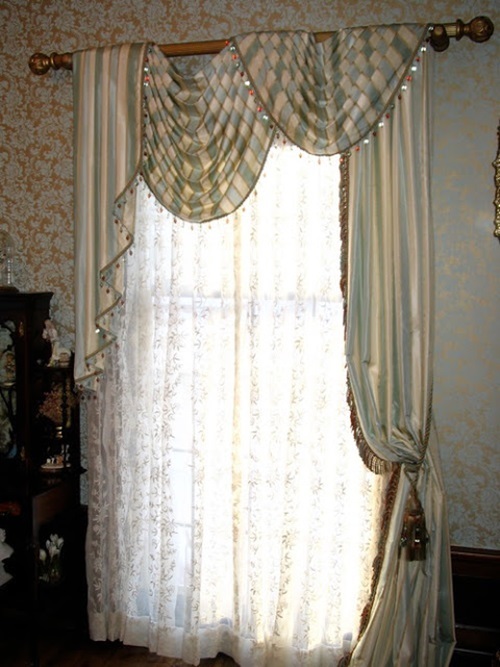 You can then set up the curtains to be closed when it senses either the sun light or the lack of it. 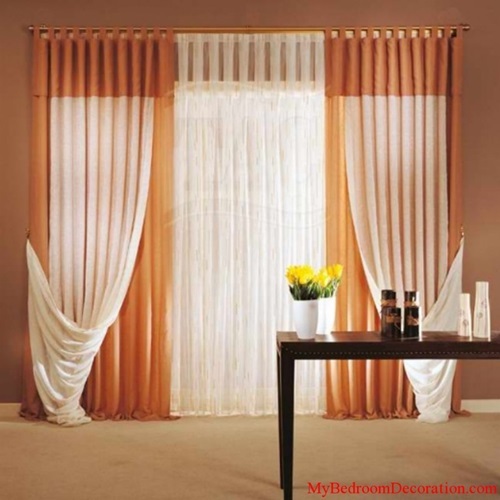 You can also use the same system for more than one curtain. 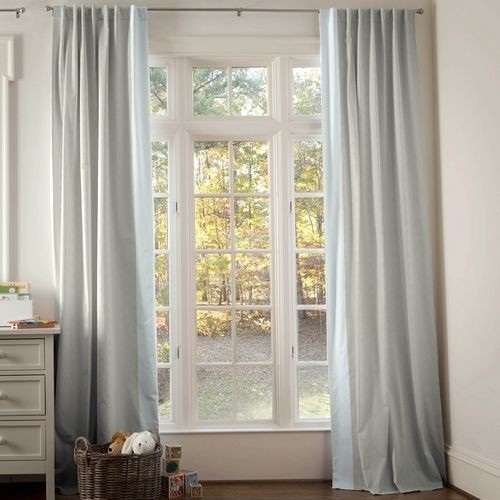 Once you purchase the kit, it’ll be easy to hang the curtains yourself, since it comes with easy instructions, along with all the needed gadgets including the remote control, wall brackets, curtain hooks, rails, brackets, screws, and the curtain cable. 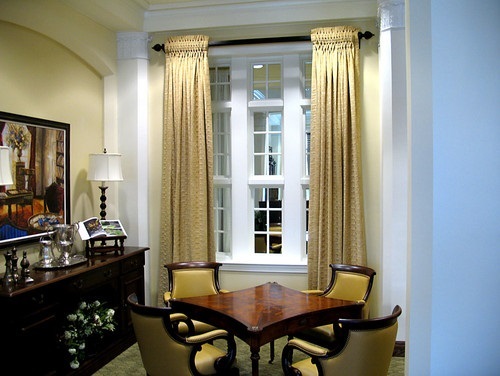 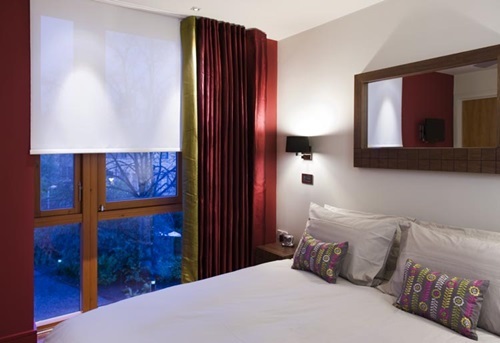 You can also add glides to avoid any sound or noise that could occur as you draw the curtains.